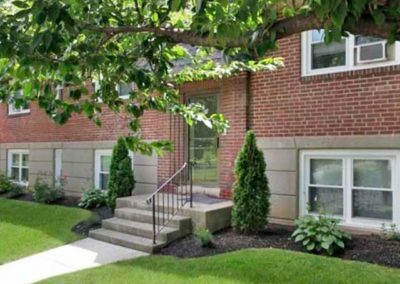 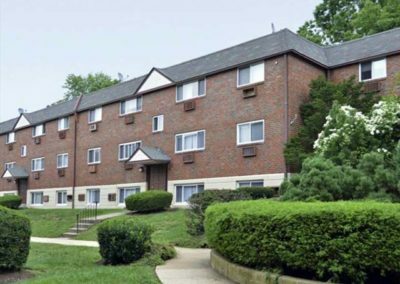 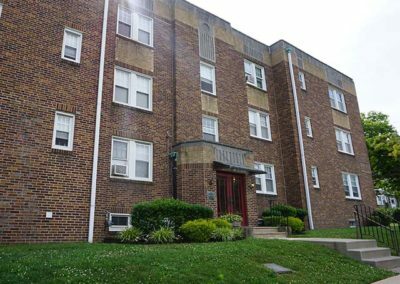 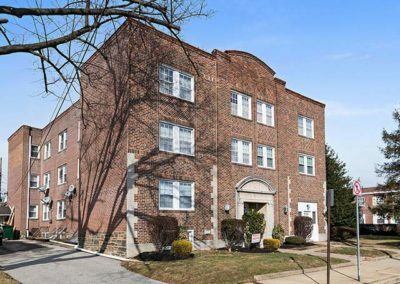 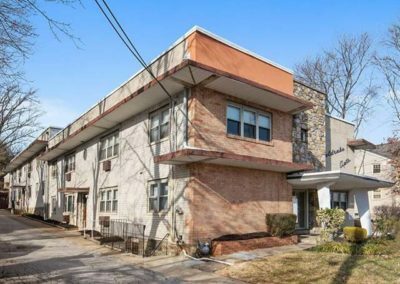 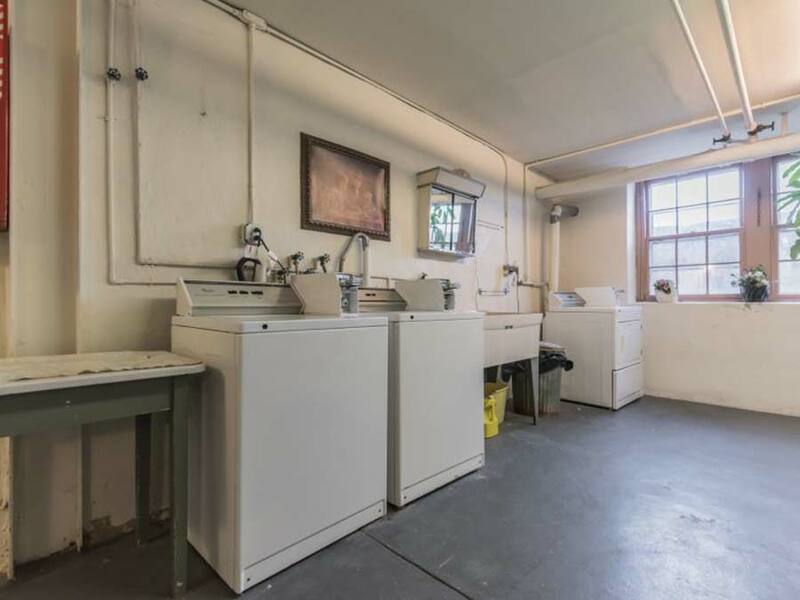 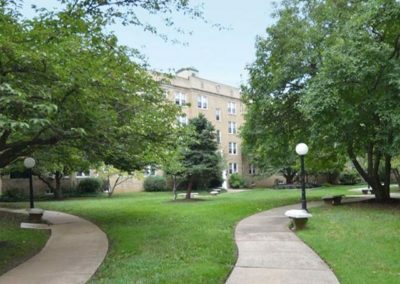 Nestled in the heart of well sought after Upper Darby, this well maintained community offers studio, one and two bedroom apartments with hardwood flooring, abundant natural light, on site laundry facilities, on-site management, on-site & street parking, 24 hour emergency maintenance & more. 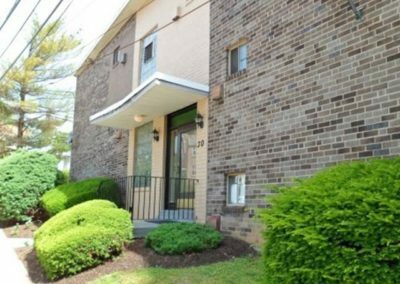 Situated on the corner of Hazel Avenue & State Road, off West Chester Pike in Upper Darby. 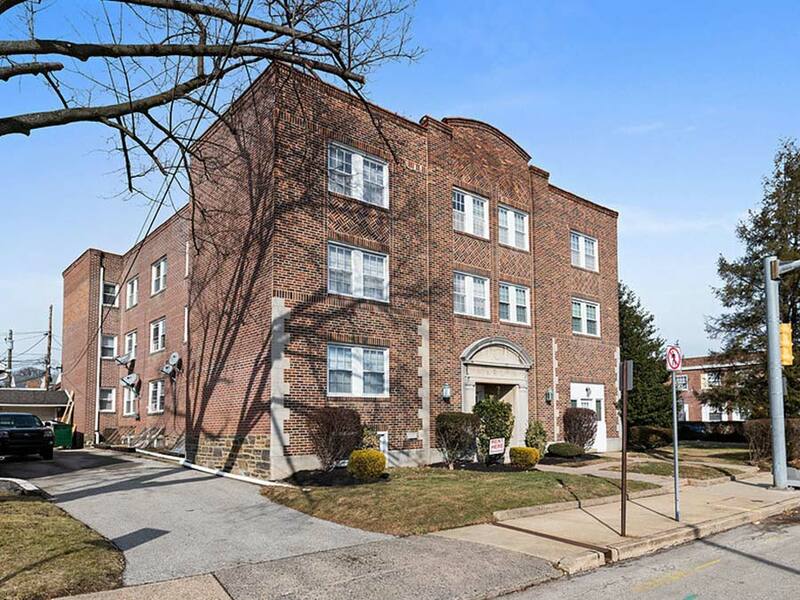 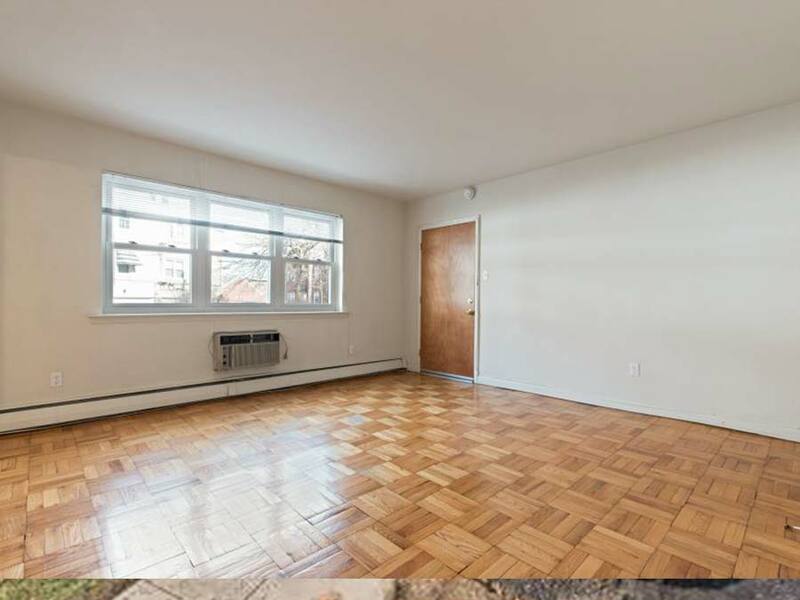 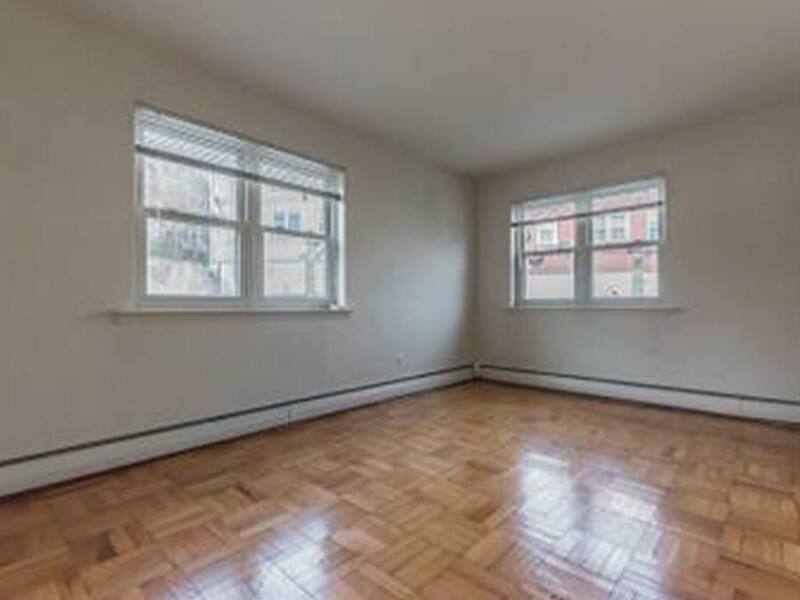 It is close to Barclay Square Shopping Center, Drexeline Shopping Center, The Shoppe’s at Manoa Center, Suburban Square in Ardmore, and Center City Philadelphia. 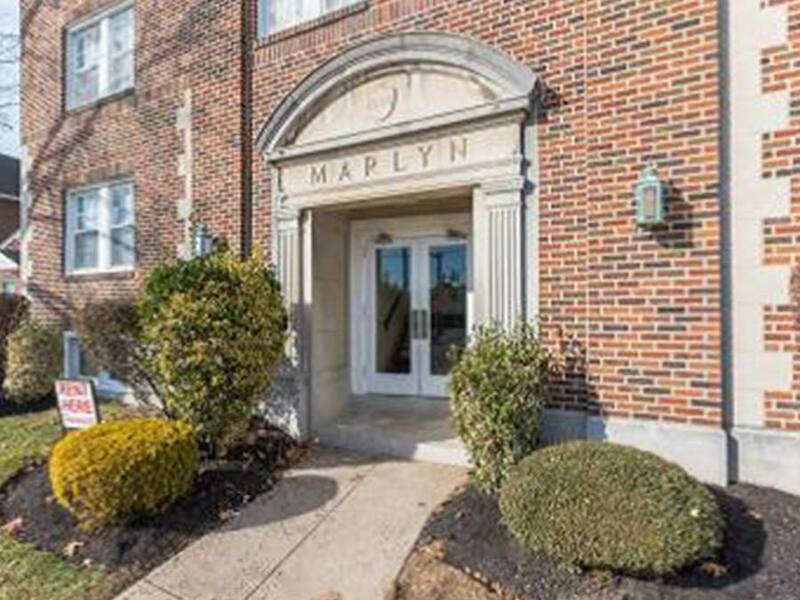 If you’re already a resident of Marlyn Apartments, please sign into your resident portal to submit any inquiries you may have. 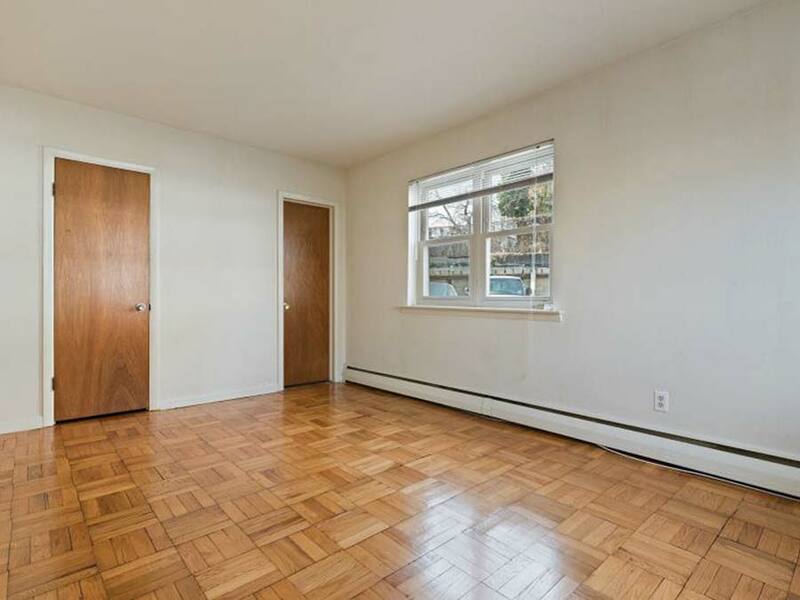 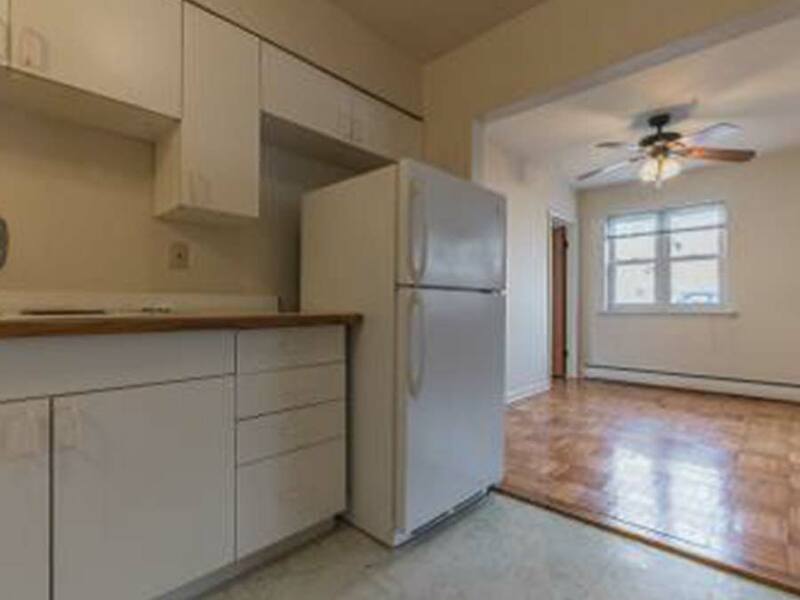 These submissions go directly to your property manager.